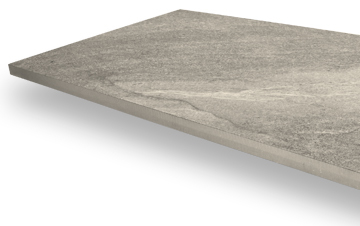 Ideal for outdoor installations, our 40 x 80cm rectangular porcelain tiles offers a number of benefits, such as slip resistance and a long lifespan. 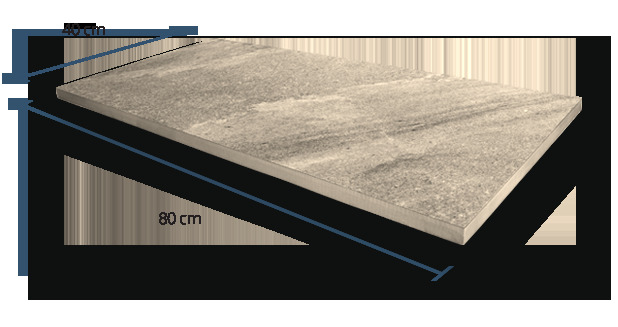 These rectangular paving slabs won’t fade in the sunlight or get damaged by the rain, and they never need to be sealed. PrimaPorcelain’s 40 x 80cm tiles are available in a great selection of colours, and they’re every bit as beautiful as solid stone pavers. They are specifically designed for external use, and so they’re perfect for gardens, patios, balconies, roof terraces, driveways, and even swimming pool surrounds. Why Choose Our Tiles for Your Outdoor Space? Porcelain paving is far less porous than natural stone, which means that our paving slabs absorb very little moisture. This is useful when your outdoor space is frequently exposed to rainfall, as virtually all British gardens are – when rain lands on PrimaPorcelain paving, it simply evaporates instead of being absorbed and potentially damaging your tiles. 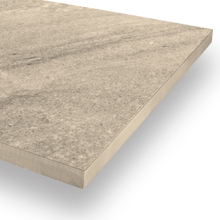 Our rectangular tiles also offer excellent slip resistance. Each of the products listed above has a high Grip Factor rating, so you can rest assured that your paved area won’t become too slippery, even in miserable weather. 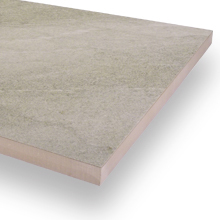 These rectangular porcelain tiles are rectified to ensure that each one is perfectly rectangular. All angles are precisely 90 degrees, and each individual tile measures exactly 40cm x 80cm. 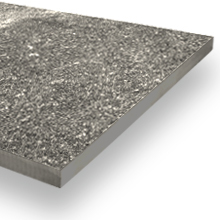 Our rectangular paving slabs have a V4 shade variation rating, indicating a relatively high level of colour variety. You should notice a very appealing variegated effect throughout your paved area. 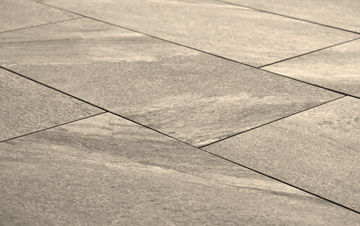 All of our outdoor paving products are engineered to deliver superb slip resistance. 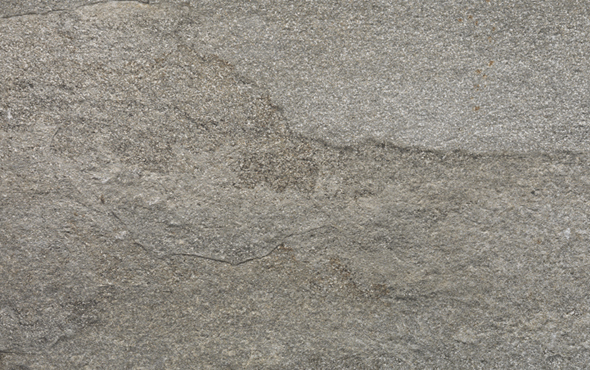 The 40 x 80cm tiles have a highly-textured surface that provides excellent grip and looks like real stone.